Koru Naturals is such a great vendor. They always send great products for the crew to try, and this time was no different. First up is the Skin Clear Cream. 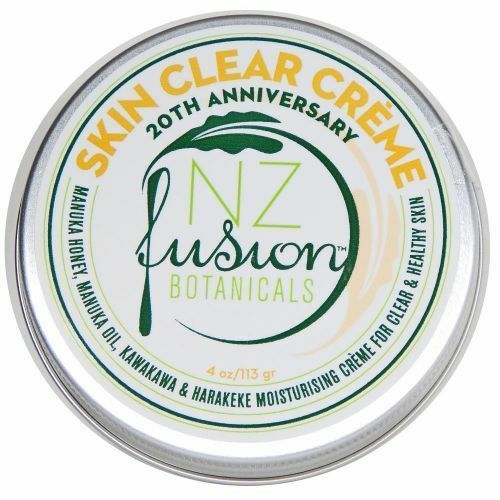 It is made from unpasteurized Manuka Honey, pure steam-distilled East Cape Manuka Oil, Kawakawa, Harkeke, Burdock Root, Thyme, and Canadian Aspen Bark. The best thing is there is no parabens, artificial colorants or fragrances in any of their products. This is good for acne-prone skin. I have always been prone to acne so I was glad to see this one. I used it as recommended, twice daily. It has made my face clear and very smooth. It had a light scent which was nice and not over powering. Manuka Honey Propolis Soap is a combination of Manuka Honey and Propolis. This is a moisturizing and skin protecting soap. We all used this as a family. I kept it in the shower. It really was moisturizing. I love how soft it left every ones skin. I have hypothyroid so I am always dry and itchy and it took that away. My daughter has eczema and she usually flairs up at this time, during season changes, and she has not flared up yet. 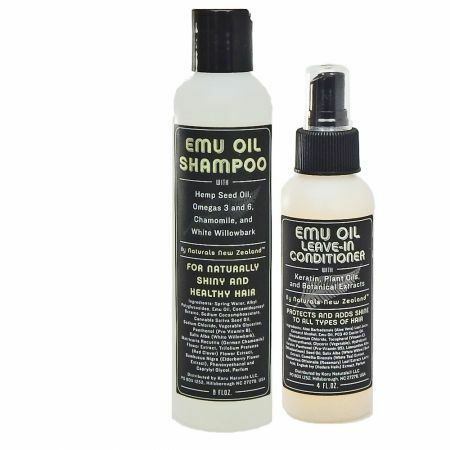 Emu Oil Shampoo and Emu Oil Leave-in Conditioner are both made for damaged hair. They have keratin added to help do this. Since keratin is easily washed away with water the spray in leave-in conditioner is perfect. Use daily for the best results, and that is how I used it. It makes you hair easier to comb out for one. My hair is down past my bottom. After using a normal conditioner and rinsing I still have horrible knots. Having a leave in allows the conditioner to get those knots loose as well as repair the hair that is causing the knots. They reduced the amount of frizz my hair hand. If I allow my hair to air dry I can pull off not having to straighten it. Before my hair would be to frizzy and turn into one big rats nest if I did not straighten it to smooth it out. I think that Koru Natural products are great for everyone. Having a natural product that works great should be in everyone's home. They would make great gifts, you know Christmas is coming up soon! I will bet your friends and family would love to receive these products as well. Their website has so many other products that they make as well. I have been happy with everything that I have tried of theirs. I promise you will not be disappointing. Be sure to check them out on Social Media. Also see what my other fellow crew members thought of their products, some reviewed different items than I did. Need a good scalp cleansing?